In between long flights, guiding trips, and leading safaris I get to embark on one of life's greatest adventures, being a dad. The ability to facetime makes the time apart a little easier, but there is nothing like being there in person. The experience of watching Catalina go through the many milestones and being such an integral part of that is absolutely amazing. 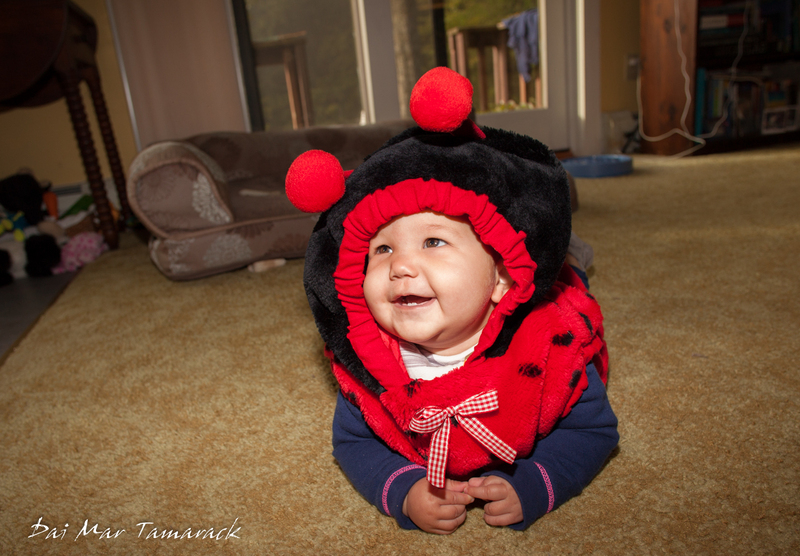 I started this blog as a way to help me remember all the adventures with pictures and stories, and this is one that I will never forget. Catalina just passed the 8 month mark and is loving life. She is turning into quite the little water baby so I see fun in the ocean in Hawaii in her future. 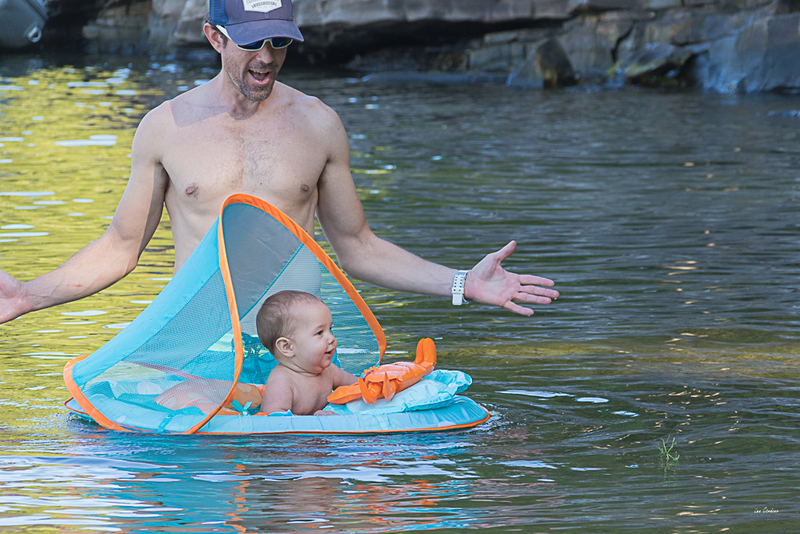 We've spent the summer in Vermont and have had some wonderful times out at Stave Island, playing in the lake, and not worrying about the need for diapers. 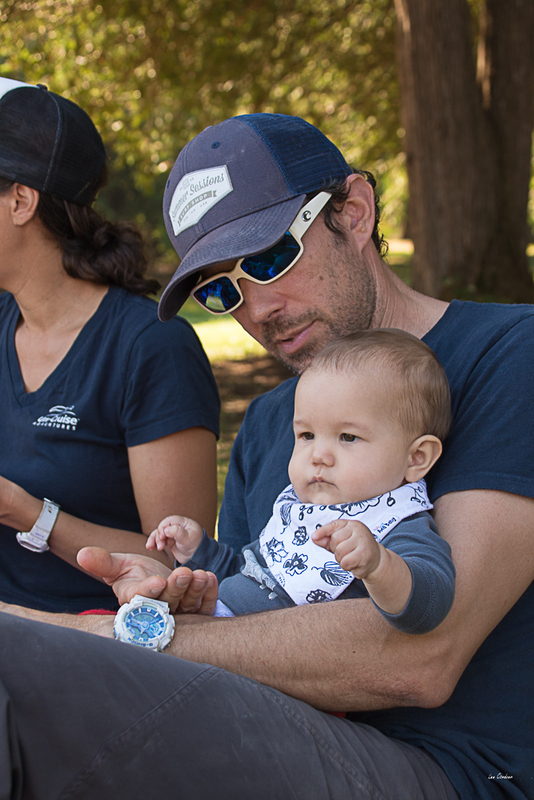 The juggle of a traveling career and starting a family is real, but so far we are doing it well. Most importantly Catalina is thriving, Heidi is rocking out being a mom, and we are having fun while being challenged. Photos compliments of Lee Cordner. I feel pretty lucky to be able to work and travel to some of the most photogenic places on earth. I have spent the summer running expeditions through Southeast Alaska's Inside Passage. It has been a wild and wonderful season with some pretty amazing guests, beautiful landscapes, and close encounters with wildlife. 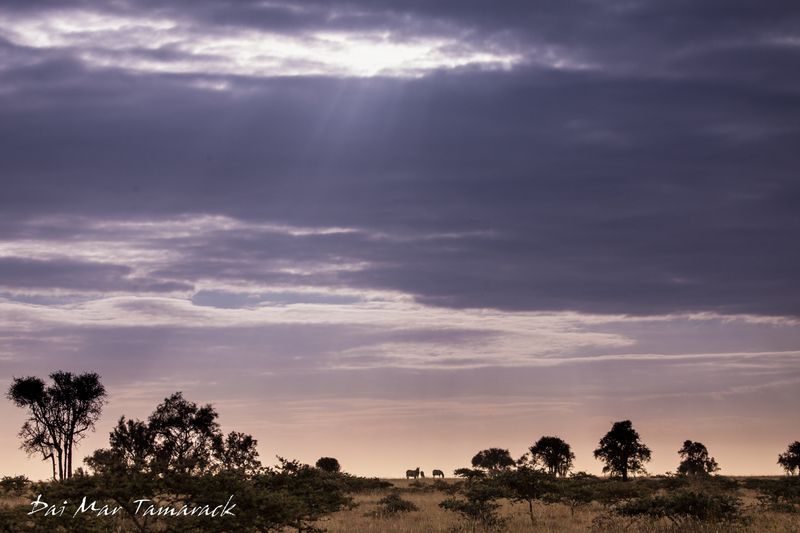 Now I'm gearing up for another destination, the fabled savannas of East Africa. 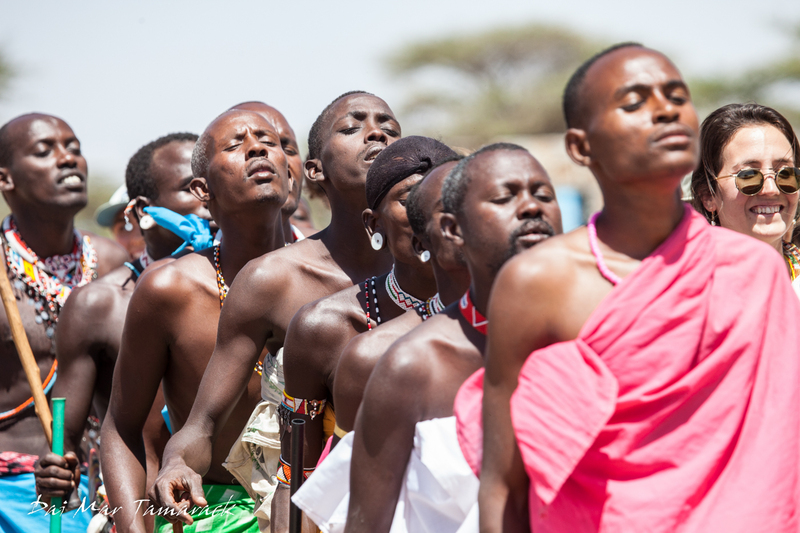 I've put together a two week trip that encompasses the best of what Kenya has to offer. 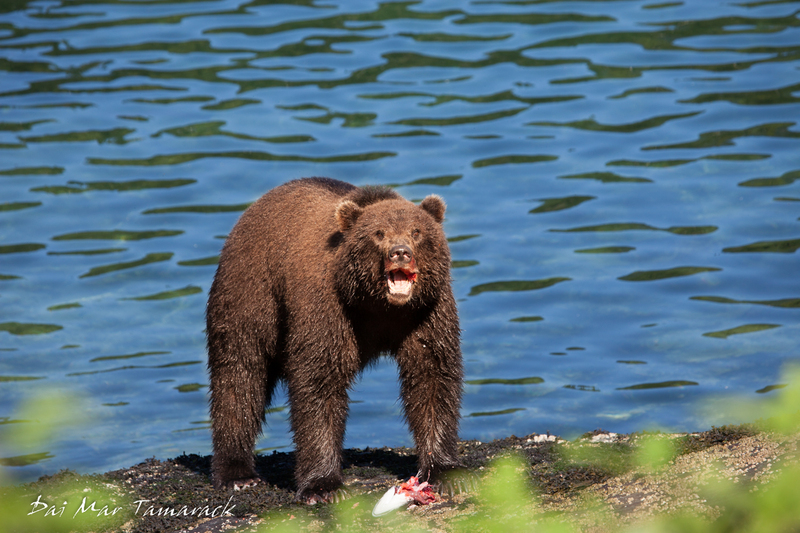 I'll try and show my group as much wildlife, and as many different animals as I can. 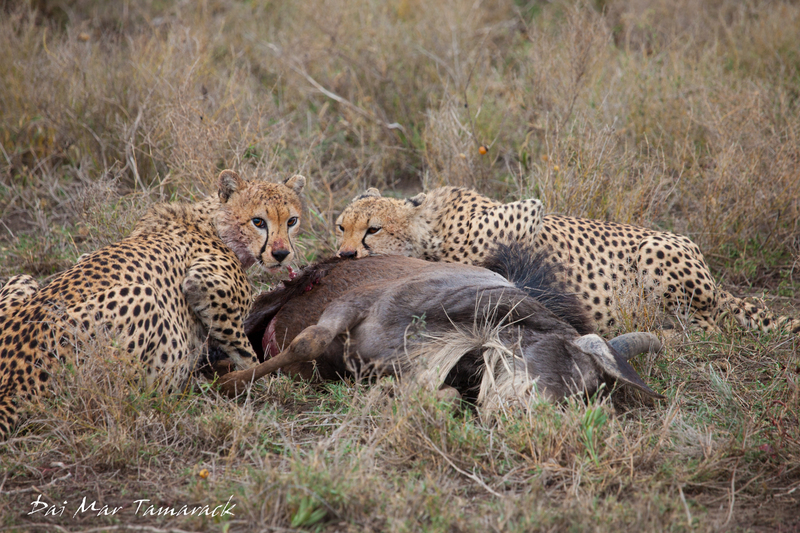 We will visit seven different parks and game reserves throughout our safari. 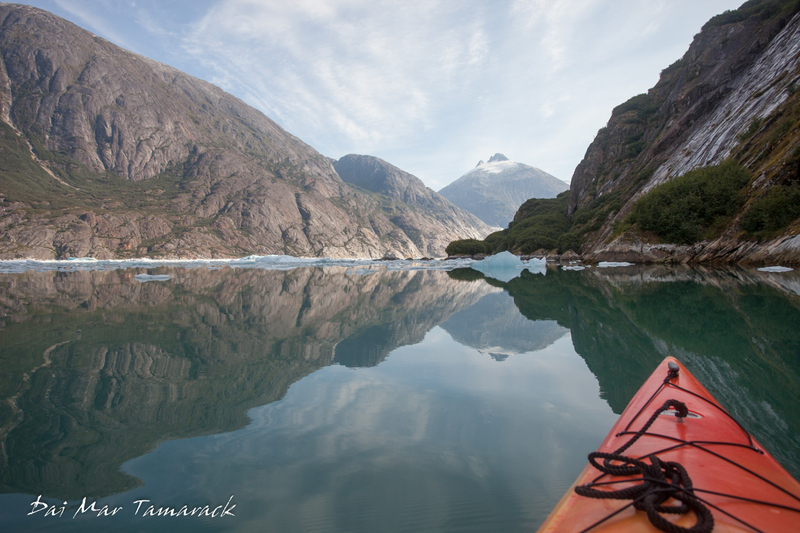 The landscapes will be very different as I'm trading up glacier-filled fjords for sunset bathed open plains. 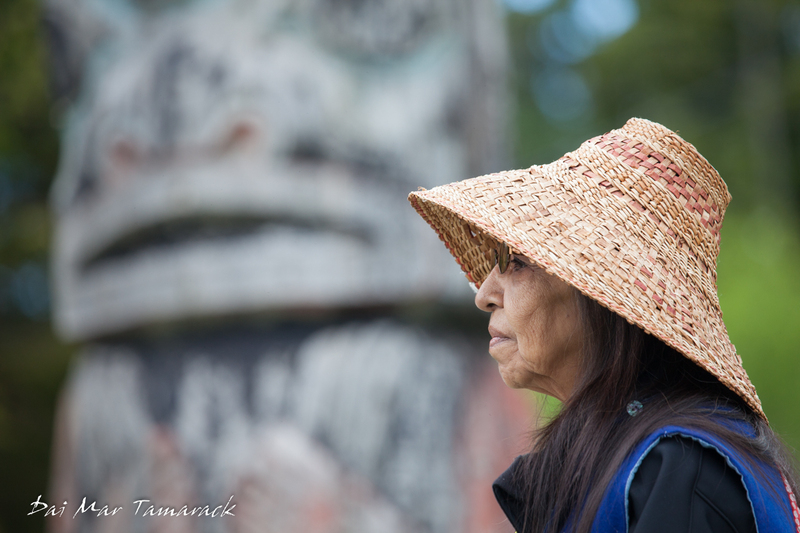 The spruce root woven hats and beaded regalia of the Tlingit will be traded for the red shawls of the Masaai. Yet one thing remains the same...I'll be surrounded by wilderness, a place ruled by animals, and one in which man is just a visitor. Hopefully places like these will continue to exist for our children and theirs. 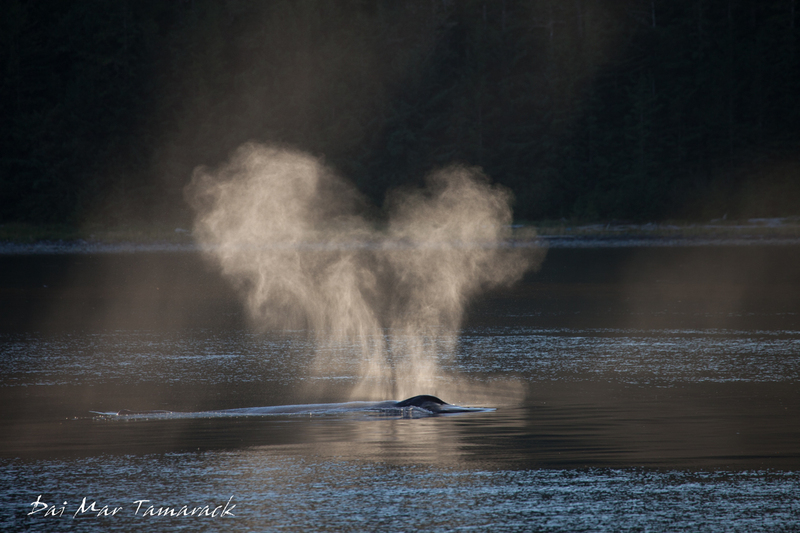 It is time to say goodbye to Alaska for another season, and it said goodbye to us in epic fashion. 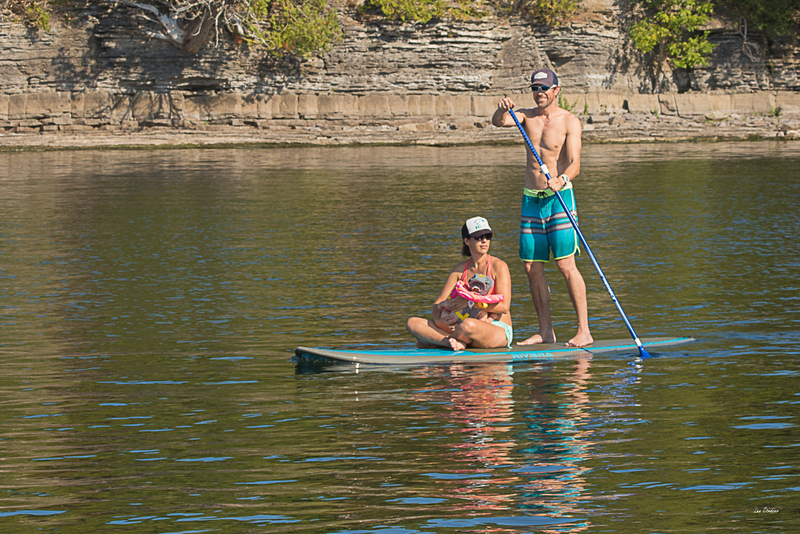 The weather was beautiful, the seas were calm, there was a plethora of wildlife, and the adventures ran thick. 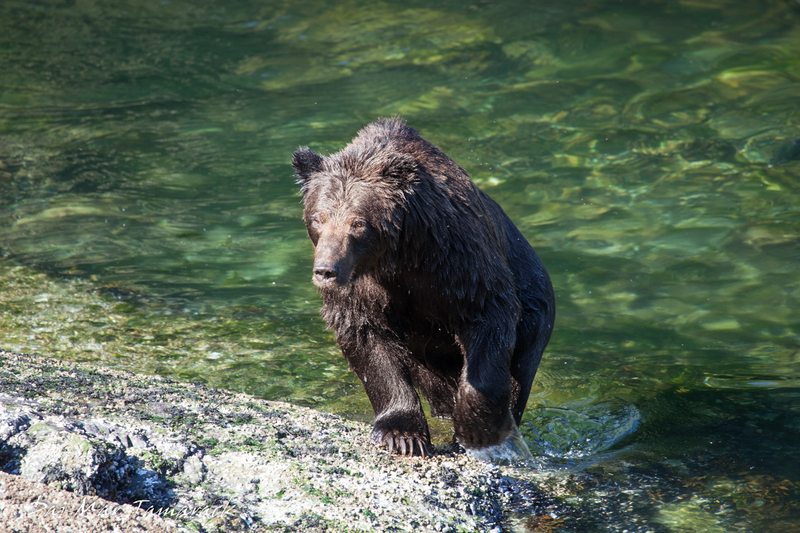 Our guests were excited and eager to answer the call of the wilderness that only Alaska can provide. 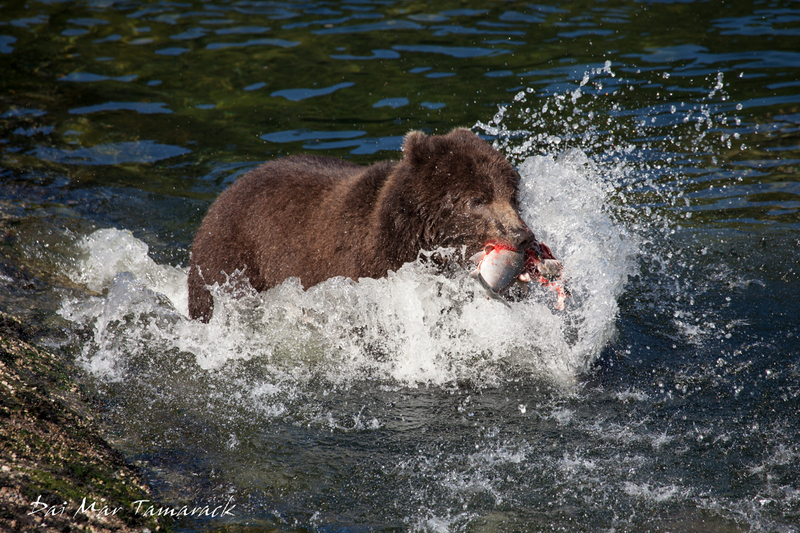 On Baranof Island along a tranquil rocky stream we watched as 15 different bears spent time chasing salmon, or each other, trying to get their fill. 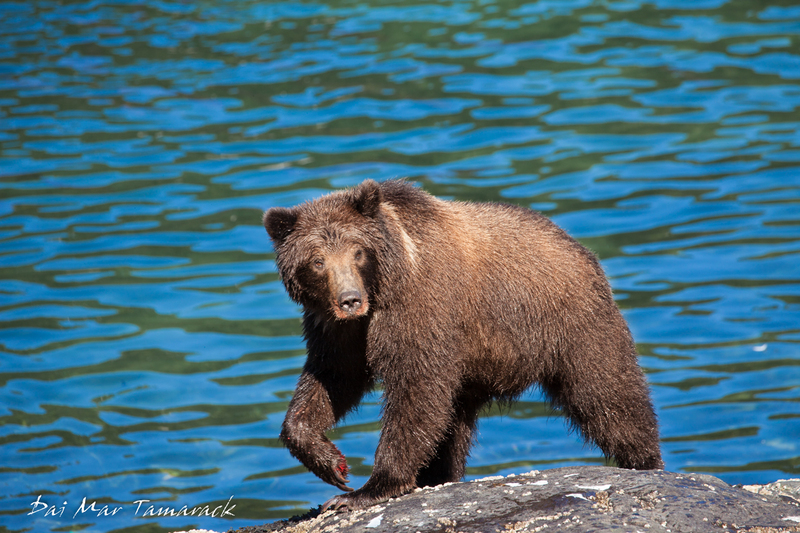 A few times some of the younger bears looked like they were heading out way, but we remained safe and sound ontop of the river bank. Back out on the water we had multiple encounters with feeding humpback whales. 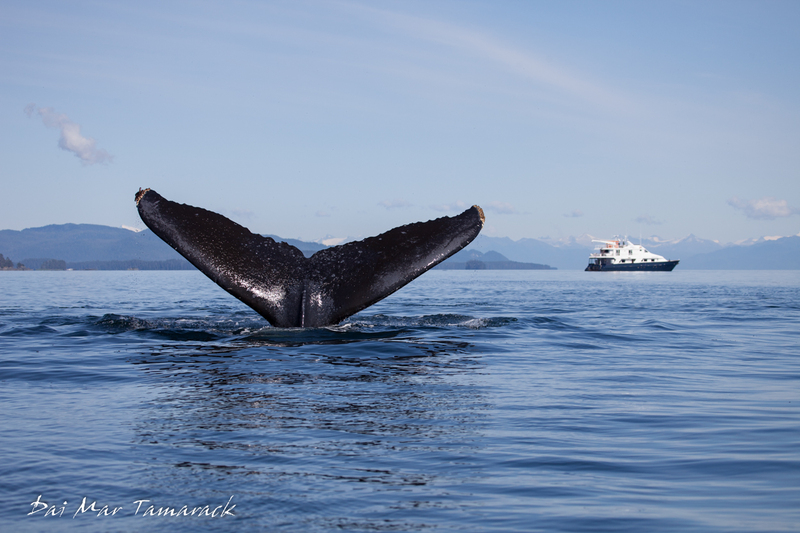 We watched from the bow of the Quest as the fading light of day backlit the blows of one group. 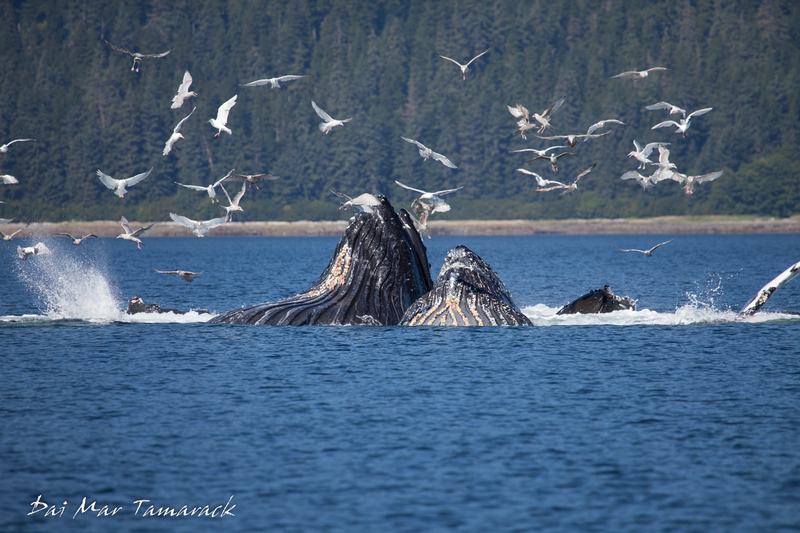 Then the next day we sped off on our small zodiac skiffs to get a closer look at bubble net feeding humpbacks. After the bubble netting the guests were sure the experience couldn't be topped. 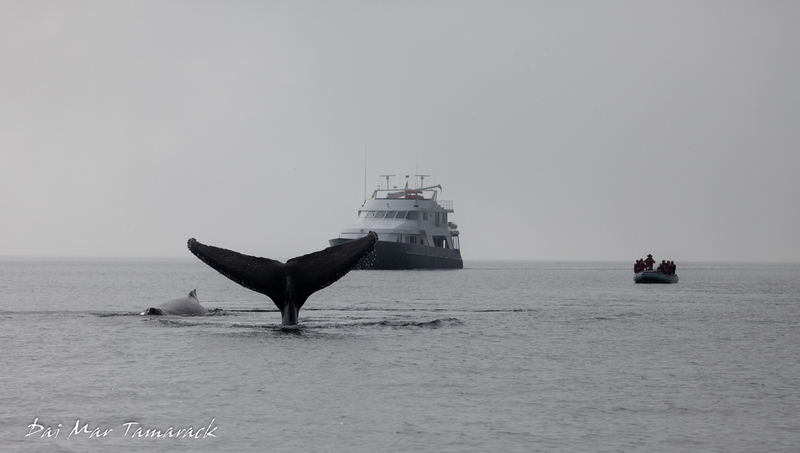 Then we found a group of 20+ whales milling about in one area. 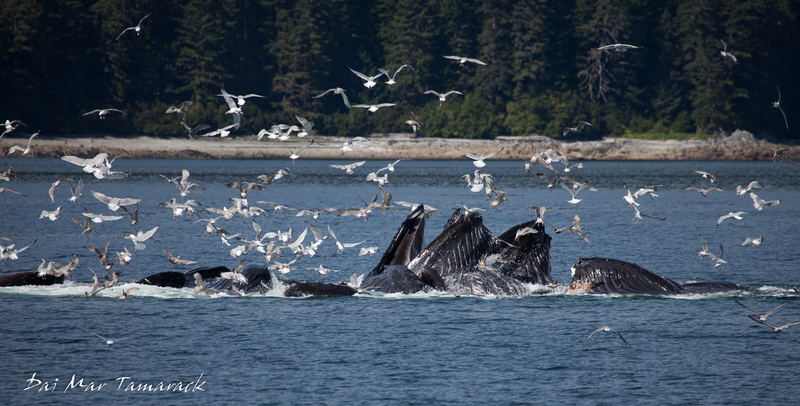 It turns out there was a huge concentration of krill. 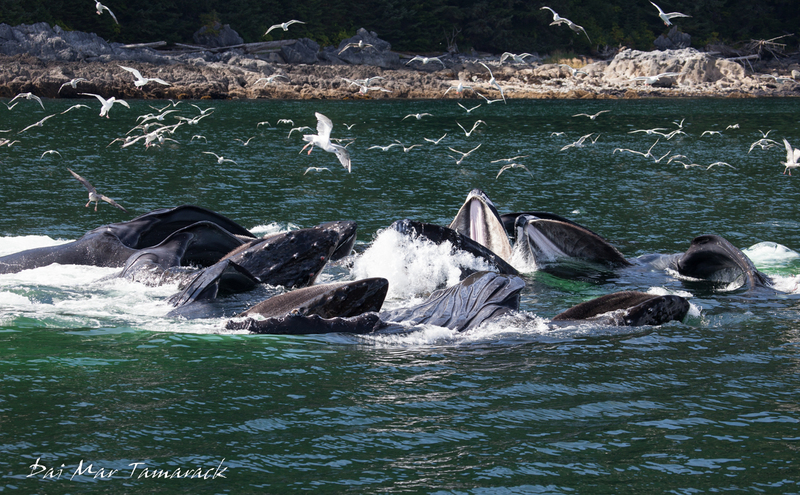 So we jetted off in the skiffs once again and plopped ourselves to drift amongst the whale bonanza. Bright red whale poop floated by from time to time giving us a hint as to their current prey. Then as we lay in bed after darkness the call on the microphone from our night deckhand came over the PA to let us know that northern lights, the aurora borealis, could be seen in the night sky. I grabbed my camera, set it for a long exposure, and after 8 seconds this is what I got. 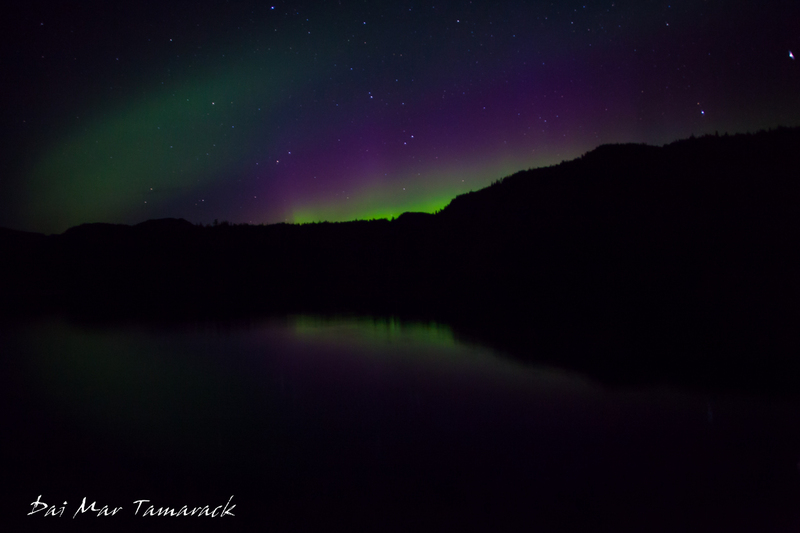 Luckily we had a very still night so the movements of the boat were minimal and the reflection off the water was magnificent. 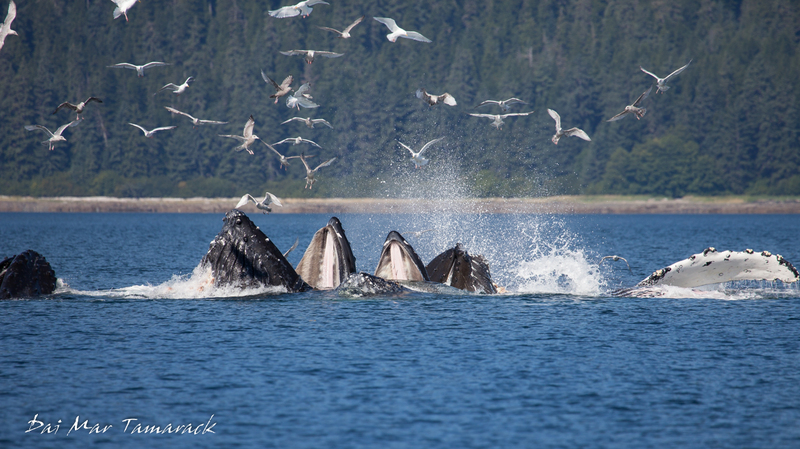 It turns out September is a great time of year to be here in Southeast Alaska. The whales finally showed up in the masses. I wonder if this means the Hawaii whale season will get a late start as well. All of this happened before we even showed the guests a glacier. But that was going to be epic as well. 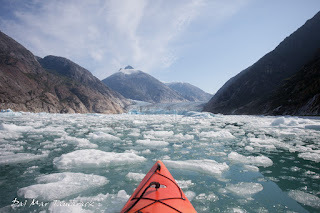 Some of the stillest water conditions ever greeted us near Dawes Glacier in Endicott Arm. 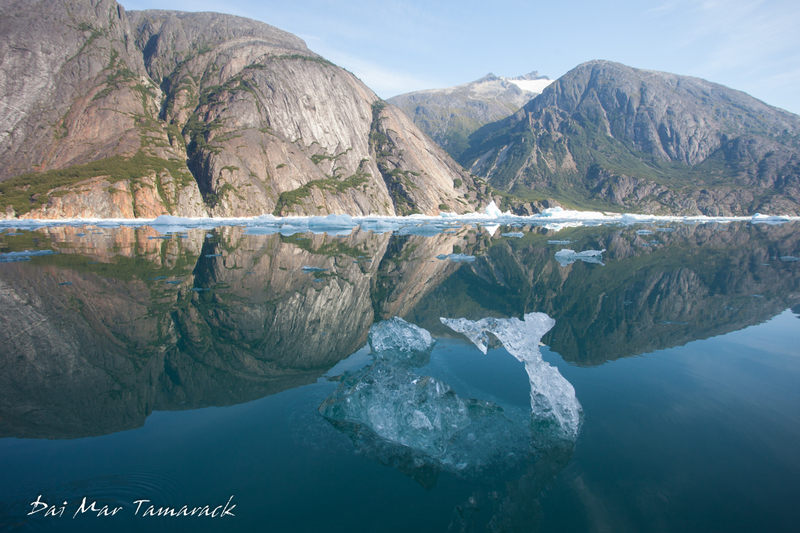 We took out skiffs and kayaks to enjoy the mirror-like water and reflections of ice. 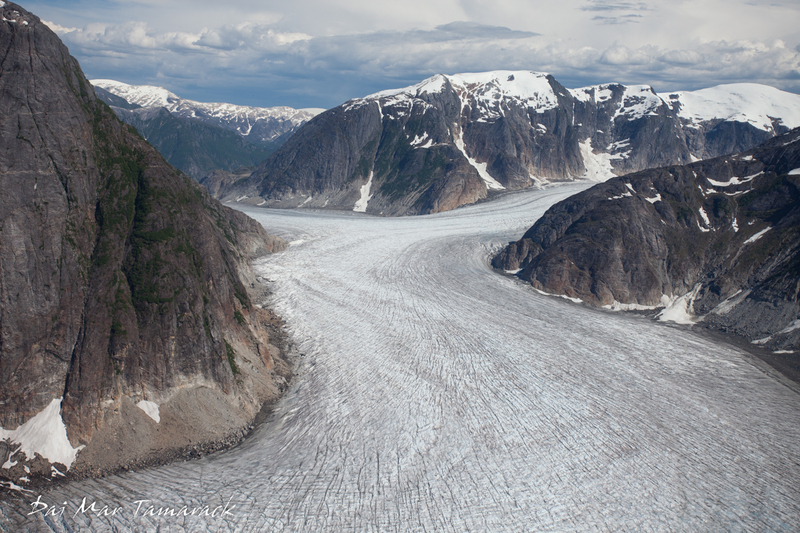 The ice got thicker and thicker the closer we got to the face of the glacier. These events combined only make up a small amount of the highlights of this trip. 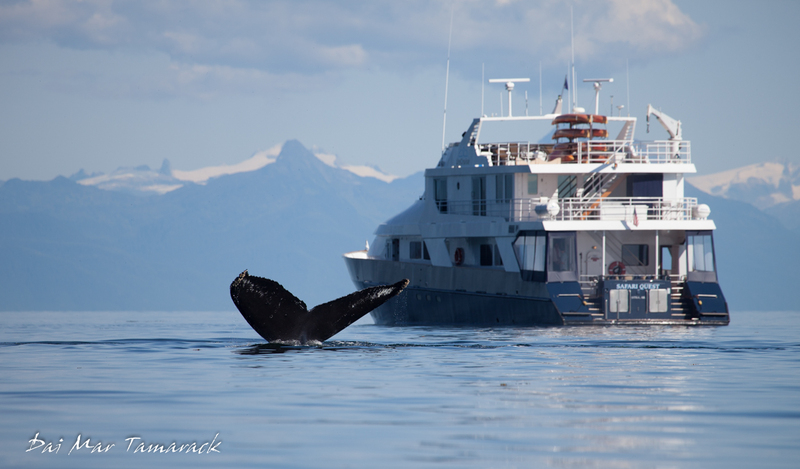 It is why Alaska can be such an amazing place to cruise...or better yet, to UnCruise. 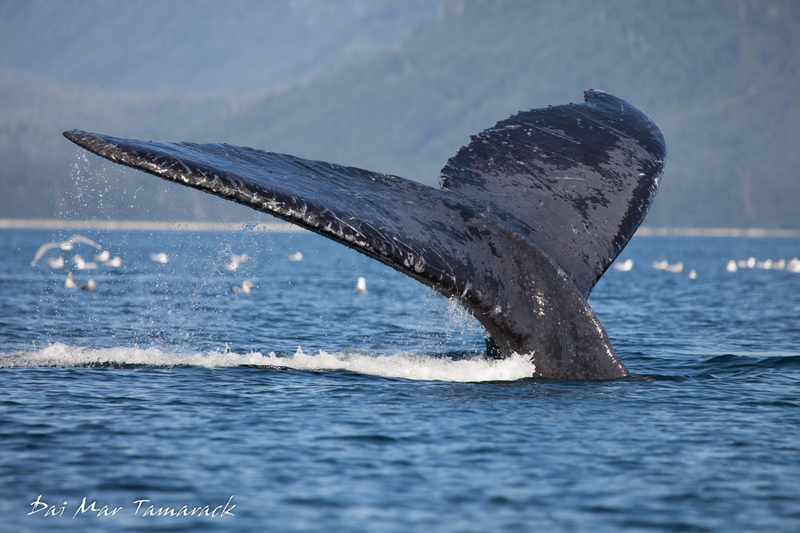 The humpback whales are here in force right now in Southeast Alaska. Frederick Sound seems to be the place to find them. These past two weeks have seen us skiffing with the giants, as well as getting breaches and bubble net feeding encounters as well. 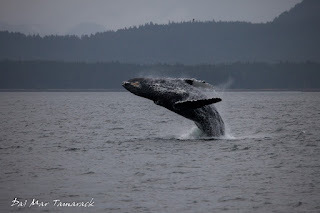 It is so much fun to think that I may have seen these 40+ft whales back when they were tiny newborn babies in Hawaii. And by 'tiny' I of course mean the size of a pickup truck. 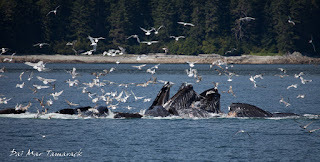 If you like whale watching then August in SE Alaska is a great time and place to do it.